Welcome to Advanced Control Systems. We look forward to getting to know more about you and your industrial automation project. We have been trusted to provide control systems engineering solutions for more than 50 airports around the world. Find out why. 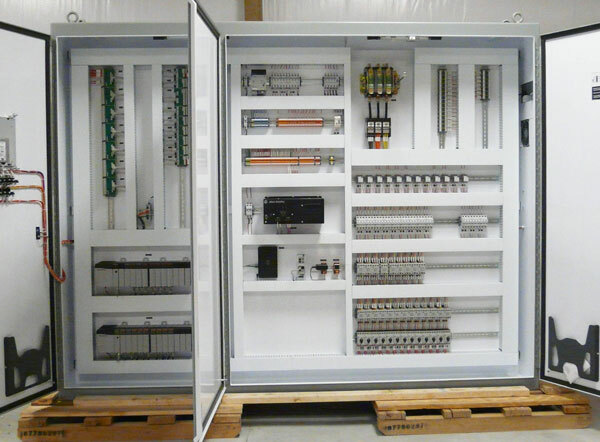 ACS offers professional solutions for one-of-a-kind industrial control system PLC programming needs. Learn more. Whether you choose ACS as your control system engineer or your buyer's agent, you're in good hands. Experience matters. Serving clients around the globe from our Wichita, KS area office since 1994.